BMiner Fastest ZCash Equihash Miner For Windows. Faster than EWBF & DSTM. Viktoriya on How to GPU Mine Nexus Coin – Finally a Pool Miner! Is It Worth Optimizing Your Burstcoin Plots? 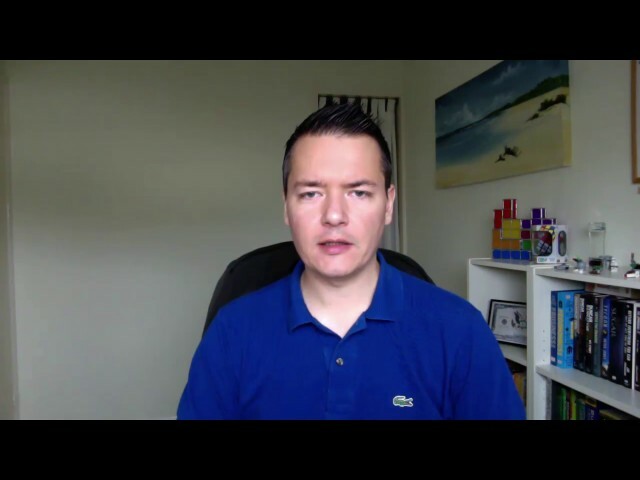 In this video I test and experiment on my Burstcoin setup to determine if Optimizing my plots is really required and what effect it will have compared to my regular plots. Part 3 of the Burstcoin series. 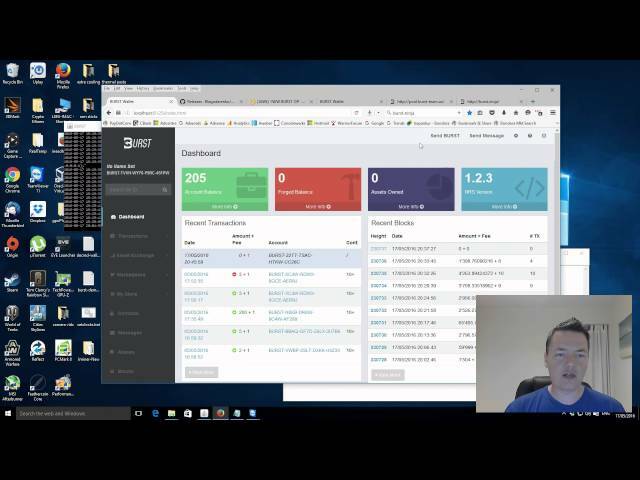 In this video I show you how to setup your Burstcoin account for pool mining using your hard drive combined with the CPU or GPU miner. Showing you step by step how to plot your hard drives for Burstcoin using the cpu plotter and faster gpu plotter. I explain nonces, staggers and plot files so you can set your plots up ready to be mined. 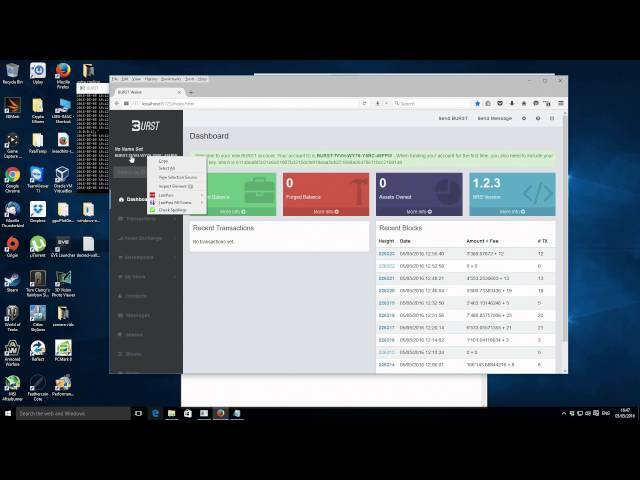 A video showing how to install and setup the Burstcoin wallet, taking you through the whole process step by step. 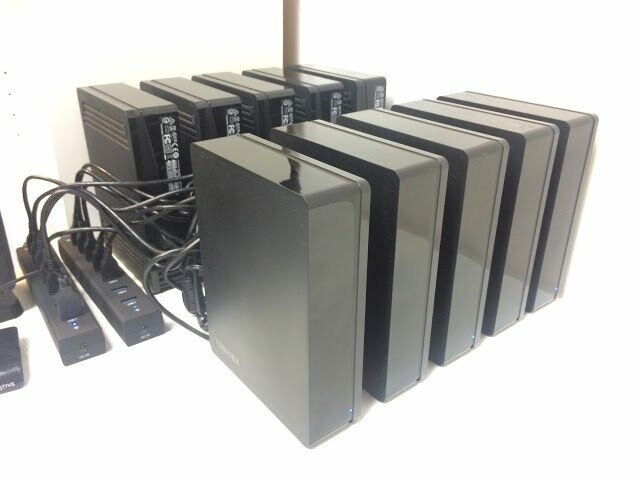 Burstcoin Mining With 50TB of External Hard Drives. Showing you my hard drive data storage setup, currently mining Burstcoin but will move onto Storj, Sia & Maidsafe once those networks are better developed.